Jude’s Bathrooms can assist you to alter your bathroom into an enjoyable space! We ensure each component of the bathroom renovation is given utmost care and furnish your bathroom with the latest features. An unparalleled bathroom renovation solution is what you get from us. Jude’s Bathrooms strive to deliver superior bathroom renovation services at a price that is easy to afford. Commencing from modest and regular bathrooms to luxurious bathroom renovation, we work with all kinds of bathroom renovations for a range of budgets; we describe it as good, better and the best bathrooms. Coburg, a suburb of Melbourne, is 8 kilometres north of Melbourne’s CBD. Coburg is known for its rich cultural heritage, which is revealed through its local street and music festivals, restaurants, a variety of bakeries, cafes and grocery shops hoarding items from all over the world. Coburg had a population of just over 26,000 as per the 2016 census. 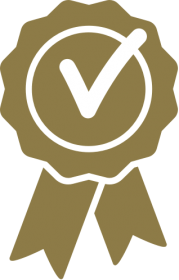 Jude’s Bathrooms focuses on providing superior workmanship to Coburg locals with better than the best service level experience. We build bathrooms that offer a comfortable and enjoyable space. We can build trendy interiors as per your taste and provide an incredible finish to your refurbished bathroom. Jude’s Bathrooms are well acquainted with the tastes of Coburg locals and can perform bathroom renovations as per their precise requirements. Our novel bathroom renovation solutions can aid you to make the utmost use of your space. 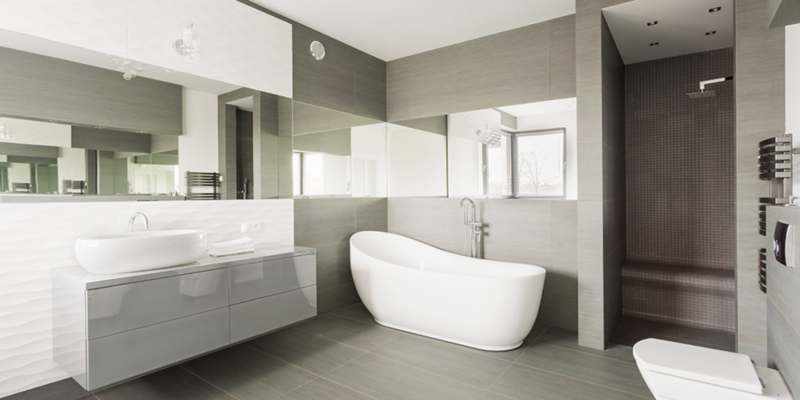 Are you residing in Coburg and searching for bathroom renovation specialists? Jude’s Bathrooms, specialists in bathroom renovation and remodeling is just a call away – dial 1300 663 805 for a quick response.